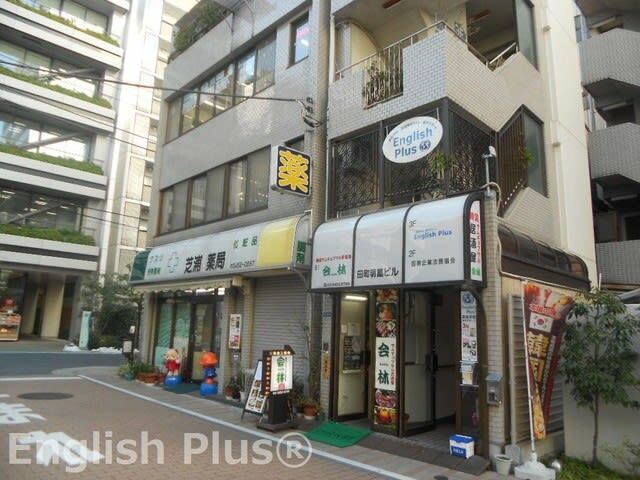 Good morning and I thank you for your visit to English Plus blog! Today, I'd like to announce English Plus' business hours change today, Dec 7th. We're afraid to announce that our business hours are going to be changed today. 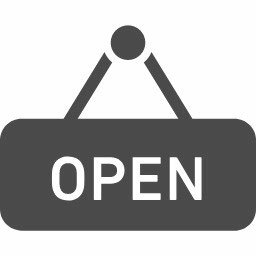 We are open from 10:00 to 18:00. We're really sorry for this inconvenience that we might cause you. 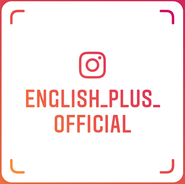 If you have any questions about English Plus, please ask us by 18:00 today. We're going back to our regular schedule from tomorrow, so if you have any questions, please ask us tomorrow or from this English Plus website.